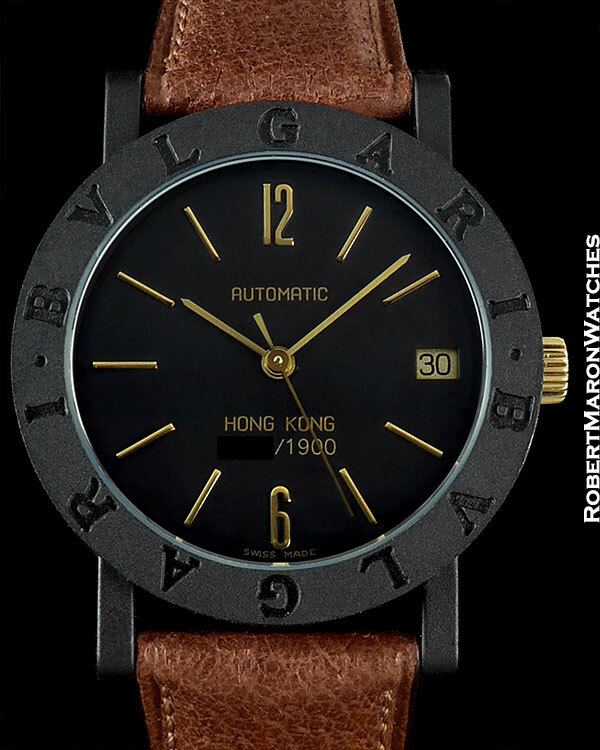 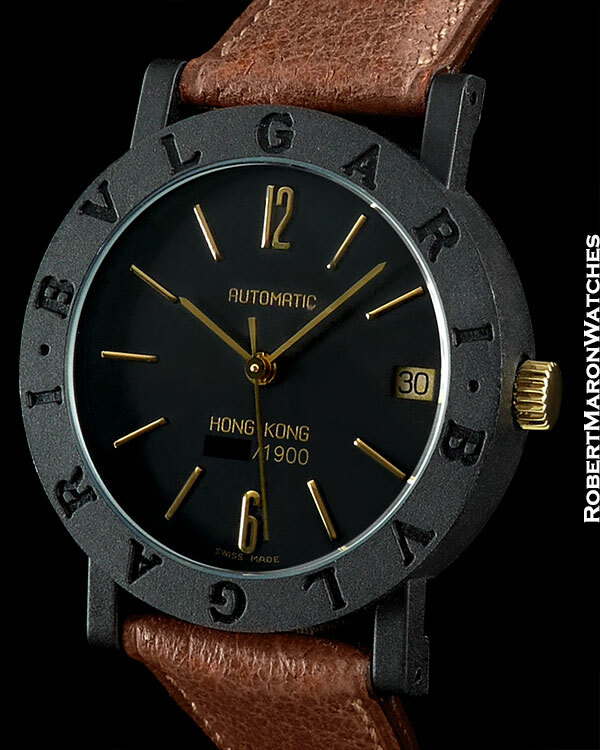 Additional Information Bvlgari created these black plastic Bvlgari Bvlgari watches with gold color automatic movements and marked each watch with the city where there is a Bvlgari Boutique and numbered each watch. 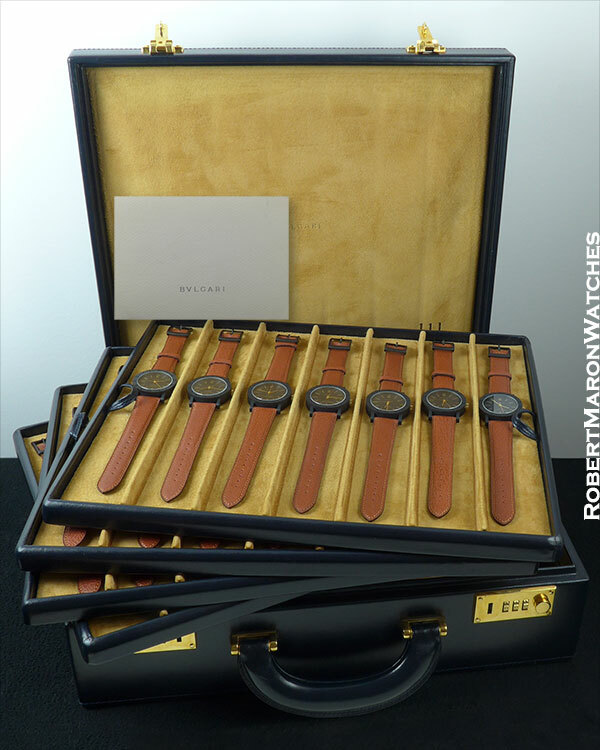 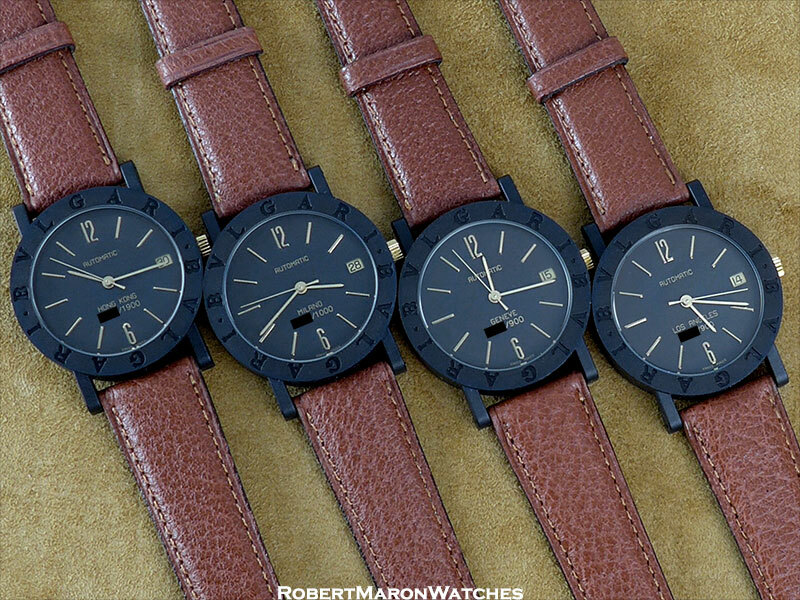 This set is extremely rare and combines 28 of these watches, all with matching serial numbers. 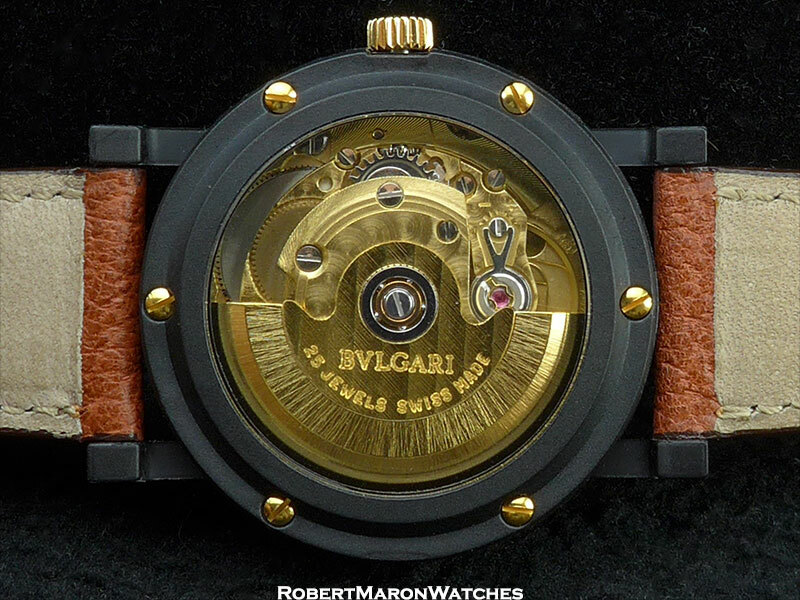 If you collect Bvlgari, then you need to buy this!